You are here: Home / timeline / 2014 : TELL THE WORLD! 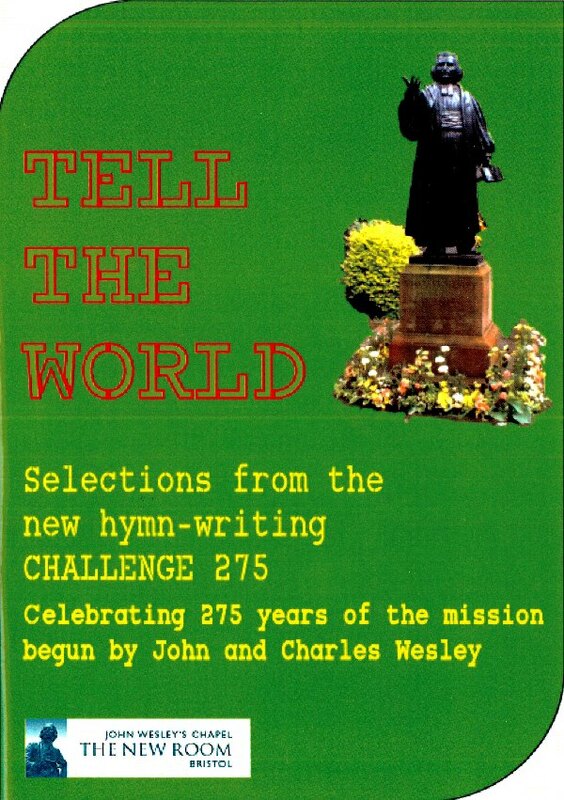 In 2014 the New Room ran a hymnwriting challenge to celebrate the 275th anniversary of the New Room’s foundation in Bristol by John and Charles Wesley. 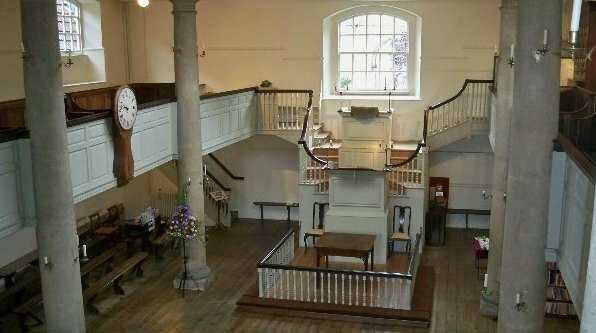 The collection which is called Tell the World was launched on 31st August 2014 at a special service which marked Charles Wesley’s first open-air preaching in Bristol in 1739. The new collection contains 25 hymns, and features new musical settings for existing words, or new words set to familiar tunes. Contributions were submitted from many different parts of the world, including the U.S.A., Australia, Poland, Monaco, and the United Kingdom.